23 SEP 14: Today was one of my most noticeable examples of The Spoon Theory as how it pertains to my life. Or at least the life I am still coming to know, living with Fibromyalgia, Depression and Anxiety, among other things. The origin of The Spoon Theory can be found here, in Christine Miserandino’s essay of the same name. 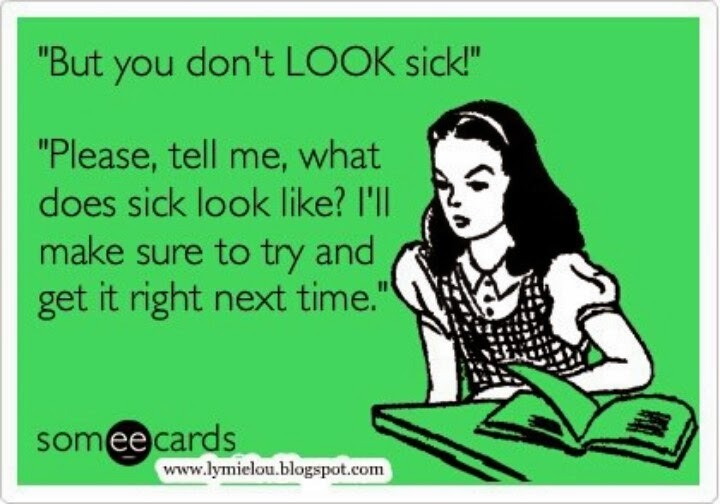 It describes her struggle with Lupus and how she explained it to her friend, who did not understand and like many others may have at one time told her: “but you don’t look sick.” I know I have heard that phrase more times than I remember. Fibromyalgia (as I have), Lupus, Rheumatoid Arthritis, and other chronic pain diseases and syndromes have taken to using this neologism of The Spoon Theory to explain the struggles we all face with our respective malady/maladies. Now, despite having lived in California for just over eleven years, I have never tried to get on The Price is Right – why? I don’t know. I guess it never occurred to me the amount of time involved to get in line to get in another line, to get green screen pix in front of the wheel, to wait in another line, to interview with/impress “The Dude,” Stan, to move to another line, to get to order and eat lunch, while waiting for another line to be randomly scattered throughout the audience and wait for just a wee bit longer to finally get the show on the road. Holy hell. But that was not even all that bad as all the lines had seating areas and we are no longer experiencing 100+ degree weather. It was once things got rolling that there was this need to ride the emotional roller coaster along with each contestant, whom, if you are social you have probably already talked to at least once outside during the five hours you were herded about like cattle. It wasn’t long until my arms and hands were sore and weak with what seemed like endless clapping. Of course, this is in addition to the soreness in my throat from screaming at 100% of my all every five minutes, not to mention having the worst dry-mouth ever – a combination of medication side-effects and the fact that no food or drink is allowed in the studio. By the end of the taping I was spent. I picked up my green-screen memento picture and a deck of The Price is Right playing cards for my collection. I headed back to my car and just sat there for a while trying to decompress and was already dreading the fact that I had planned to go to another taping just a couple hours later. I already knew that I would need reminding to never plan two tapings in one day again. I already felt like I was borrowing spoons before I even went to pick up my friend for the @midnight taping. Thankfully much shorter an adventure, the @midnight taping completed whatever I may have had left. Endless clapping to muscle fatigue. I had no idea “fun” could be so exhausting and ultimately – painful. When I got home, I couldn’t do anything but lay on the couch at 7pm and tried to set an alarm for 8:30 to go to The World Famous Comedy Store. That didn’t happen. 3 hours later still groggy and asleep on the couch. I woke for just a little bit. To Facebook, to Twitter, to play @midnight’s #HashtagWars. By 12:30am I was in bed and was able to watch an episode of Deep Space Nine before passing out. Nine hours later… I may have gotten most of my spoons back. I rarely have enough spoons, and those I do have…are plastic. I get it. You manage to accomplish a TON more than I. God bless your busy self! Fun can definitely be exhausting. While we weren’t part of a taping, we did get to see a Live version of @Midnight at a comedy festival in Nashville a while back. It was a great show, but like you I was exhausted (since it was literally @midnight) and we’d already been to a book reading shortly before that. Sometimes, though, we just have to push through so that we can live a full life. I definitely try to “push through” as often as I can and it tends to be too much. Thank you for commenting. If there are two things I know it’s pain and love…subsequently they have equaled to my writing. Thank you for sharing. I love you forever and am always here for you. You are a survivor. ..keep moving forward.